It’s crazy to think that Fargo, the Coen brothers’ Oscar-winning black comedy that launched an acclaimed FX series—and a thousand barf-inducing wood chipper nightmares—marks its 20th anniversary this spring. 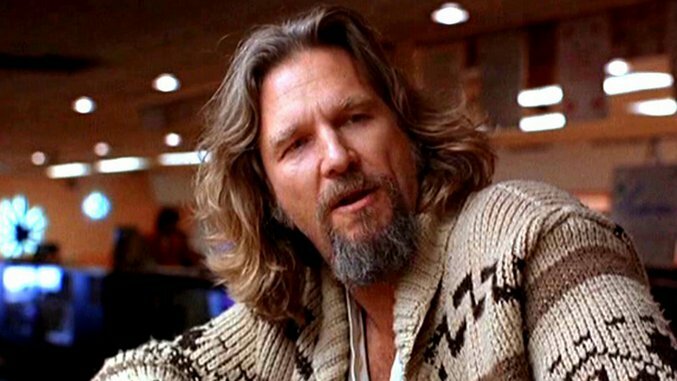 In honor of the milestone, donchaknow, we’ve rounded up some of the best memes celebrating the Coens’ singularly odd universe, from Raising Arizona to No Country for Old Men and, of course, The Big Lebowski. You’re darn tootin’!